Design Clarity is featured in Lafferty Reports for the annual report. This year it was about the Digitial Branch Design: Presence, Openness and Intimacy. 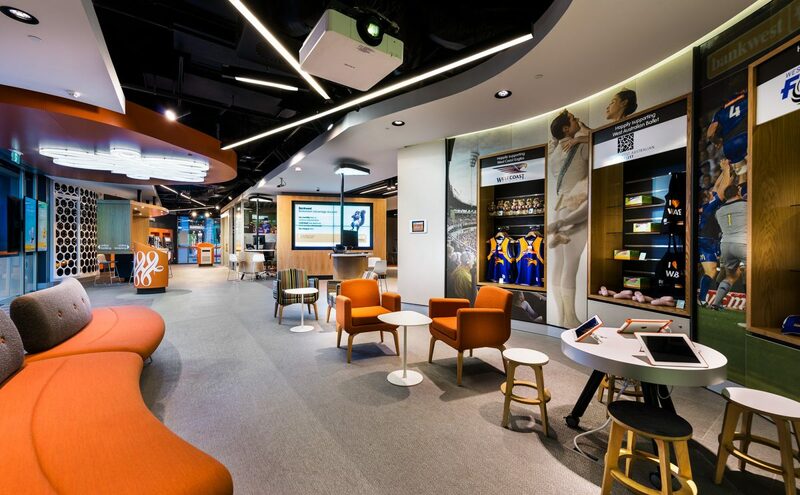 Design Clarity was featured with our designs for Bankwest, Westpac and PCCU. You can download and read the full report by clicking on this link.